October Infinity Scarf Swap Reminder! 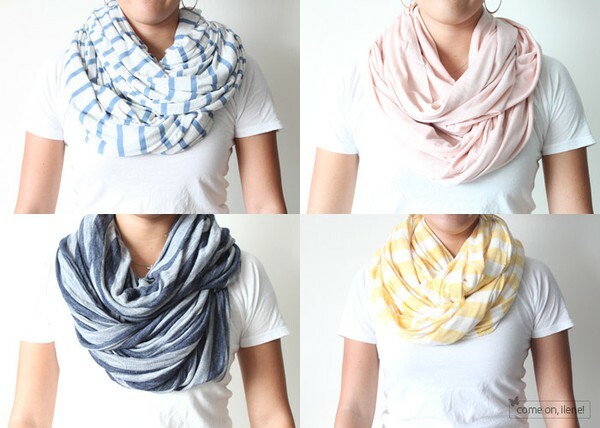 It’s the last day to sign up for the October Infinity Scarf Swap. Partner assignments go out tomorrow!